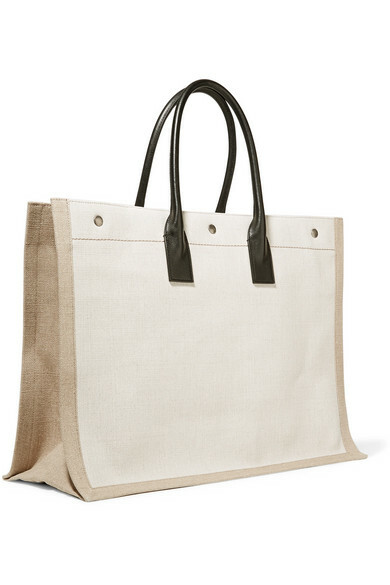 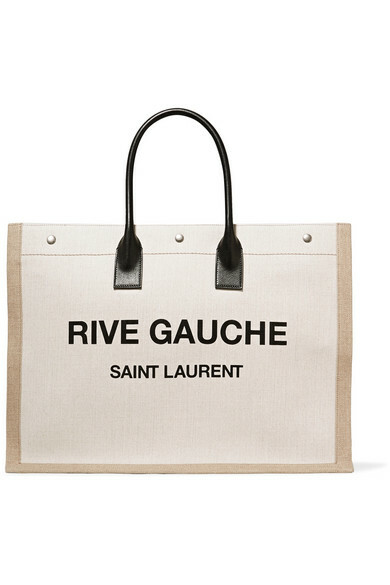 Saint Laurent's 'Shopper' tote is the kind of style we call upon for running errands or weekend market trips. 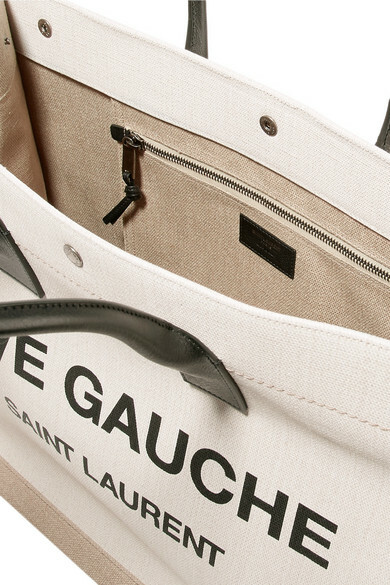 It's made from durable canvas and has soft leather top handles to match the 'Rive Gauche' lettering - it pays homage to the house's original moniker from the '60s. 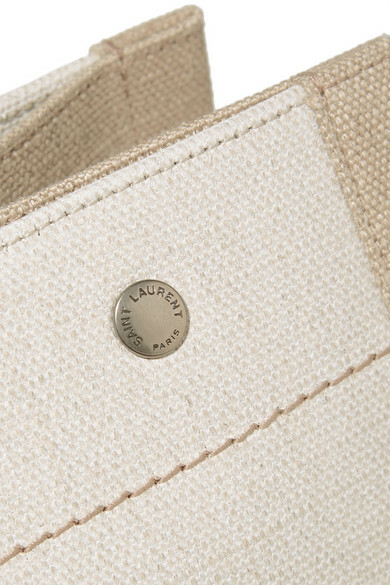 The spacious interior is fitted with a zipped pocket to secure bills and coins. 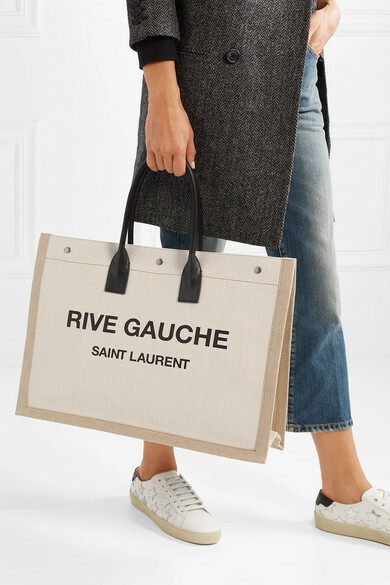 Shown here with: Saint Laurent Jeans, Saint Laurent Coat, Saint Laurent Hoodie, Saint Laurent Sneakers.